In this two-player game, one player takes on a singular champion of the Good, while the other builds the Blight of the Wicked. 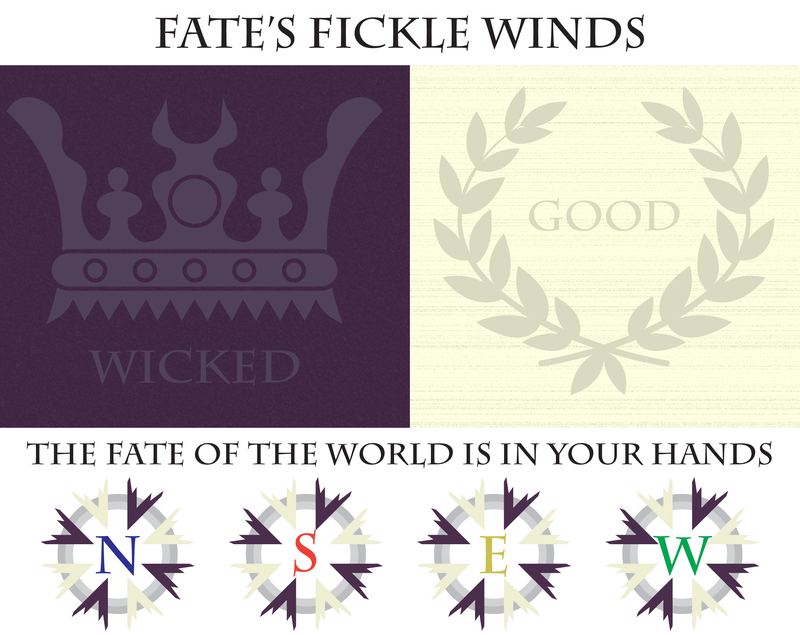 During play, you call upon the Winds of Magic to power your agenda, and hopefully gain control over the Prophecy that foretells the end of the world. The game provides enough structure to guide you into and through your epic clash, while staying flexible enough to accommodate your original ideas and fantastic descriptions of magic and power. 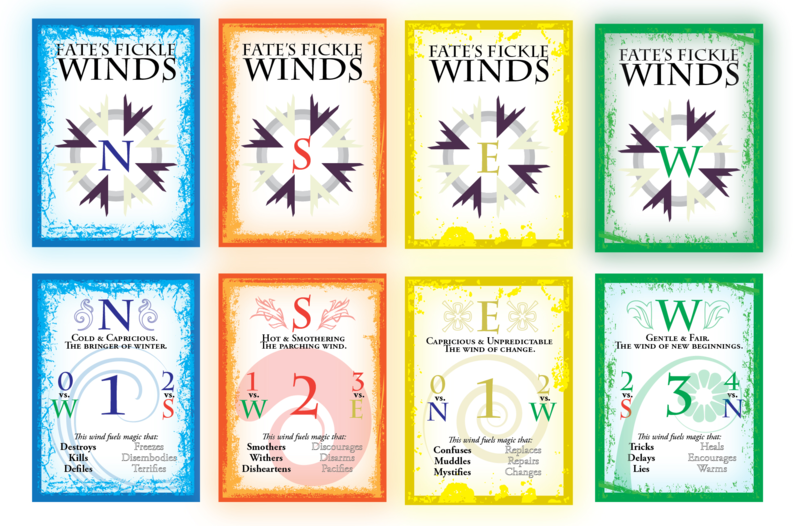 Requires 24 custom "Winds of Magic" cards and 6 "Prophecy" cards. Print-and-play cards included in the pay-what-you-want download.